The mission of SWABCHA is to: contribute to the HIV and AIDS National response through effective coordination of and collaboration within the Private sector to ensure universal access to prevention, treatment, care and support for employers and employees in the private sector. 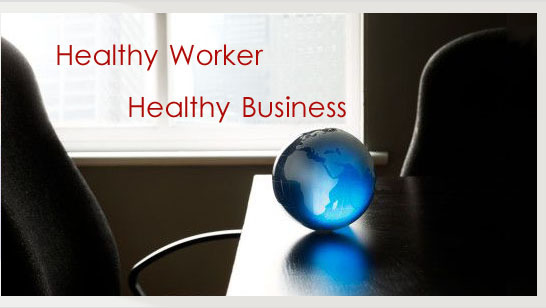 To reduce HIV infection and improve the quality of life of those infected and affected by HIV in the workplace. 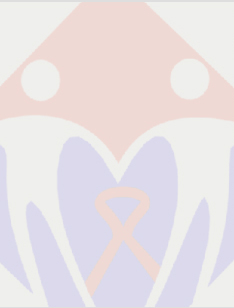 The Swaziland Business Coalition on HIV and AIDS (SWABCHA) is an independent, non-profit organisation that brings together private sector companies, unions, government, civil society organisations and development partners to ensure effective responses to HIV and AIDS in the workplace. The SWABCHA Business Plan defines strategic, financial, and organisational priorities for the next three years. The plan links directly to the National Multi-sectoral Strategic Framework for HIV and AIDS 2009 – 2014, which designates SWABCHA as the coordinating body for the private sector. On the 5th of March at Royal Villas, Ezulwini Valley we assembled our Stakeholders and Partners for a dialogue to assess the Private Sector Response and the Workplace Wellness Services we provide. Over 20 Private Sector Executives attended with RSSC, Tambankulu, Nedbank, Central Bank, FNB and Inyatsi Construction among other businesses represented. Partner NGO’s Elizabeth Glazier Paediatric AIDS Foundation (EGPAF) and Swaziland Breast Cancer Network (SBCN) were also present. SWABCHA is pleased to announce a partnership with the Southern Africa HIV & AIDS Information Dissemination Service (SAfAIDS) on the implementation of their MaxART: Program (Towards Better Health & Zero New Infections). The MaxART Program envisages that treatment is a form of HIV Prevention, with the project aim being to complement Government efforts to scale up community preparedness for rapid HIV Test and the National Treatment Program. Nine “Best of the Best Awards” recognising excellence in Workplace Wellness Programming were presented to the Private Sector on Friday the 2nd of December at our World AIDS Day Commemoration Dinner. Nearly 200 guests attended the evening at the Royal Swazi Convention Centre, where in addition to the Awards presentation the Honourable Minister of Agriculture Mr. Clement Dlamini spoke on the importance of Workplace HIV-AIDS programming and how it is integral to the country “Getting to Zero” (zero new infections) (zero deaths) (zero stigma & discrimination) which is this year’s World AIDS Day theme.